You may remember that T-Mobile announced updates to its Bobsled Messaging service back in October. Well, T-Mo today announced further enhancements, including free unlimited messaging to Android users worldwide. Bobsled, for those who don't know, is essentially a service which allows users to communicate using mobile devices (through messaging or calling), regardless of platform or network, requiring only an internet or data connection. The enhancements announced today bring added functionality and convenience to an already handy service. The carrier also announced the addition of the Samsung Galaxy S Blaze 4G to its portfolio. The Blaze 4G sports a 1.5GHz dual-core Snapdragon S3 processor, HSPA+ 42 support, and a Super AMOLED screen (of unknown size). Little other information is available at the moment, but we should hear a few more details soon. Users can sign up for updates regarding the Blaze 4G at T-Mobile's "notify me" page. Finally, T-Mobile detailed its plans to enhance its 4G network, announcing 12 new markets for the HSPA+ 42 network (for a grand total of 174 markets, covering 184 million Americans). T-Mo's HSPA+ 21 network will also be expanded, coming to 9 new markets, (totaling 217 markets, covering about 200 million people). 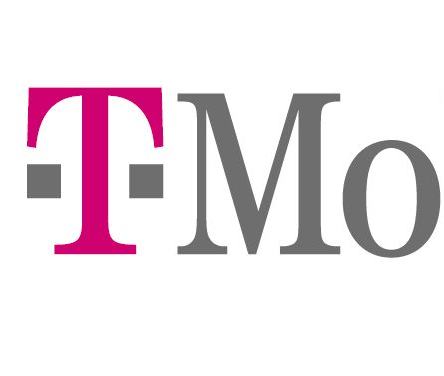 The expansion of the nation's largest 4G network is great news, and this announcement, combined with T-Mobiles other news, certainly made for a strong showing at CES today.